We offer a broad range of services to meet your home and business cleaning needs. If we don’t do it…we know someone who does. Give us a call and we can assist you with all your cleaning & restoration needs. 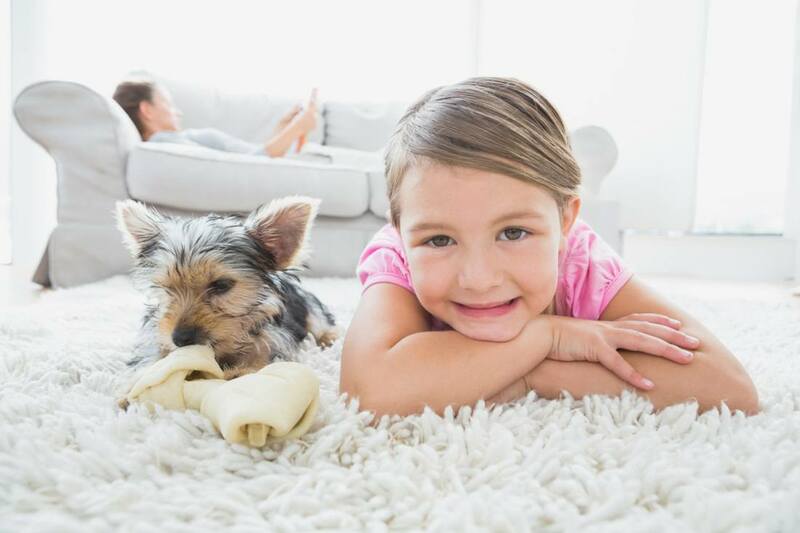 We provide full maintenance and restorative cleaning to all carpet, upholstery, area rugs and other fabric surfaces. We also handle all flooring cleaning and restoration; including tile, stone, wood, vinyl and vinyl composite floors. 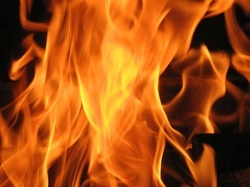 We are trained & experienced to handle fire and smoke damage. From content pack out, containment & rebuild, trust the pros who know. 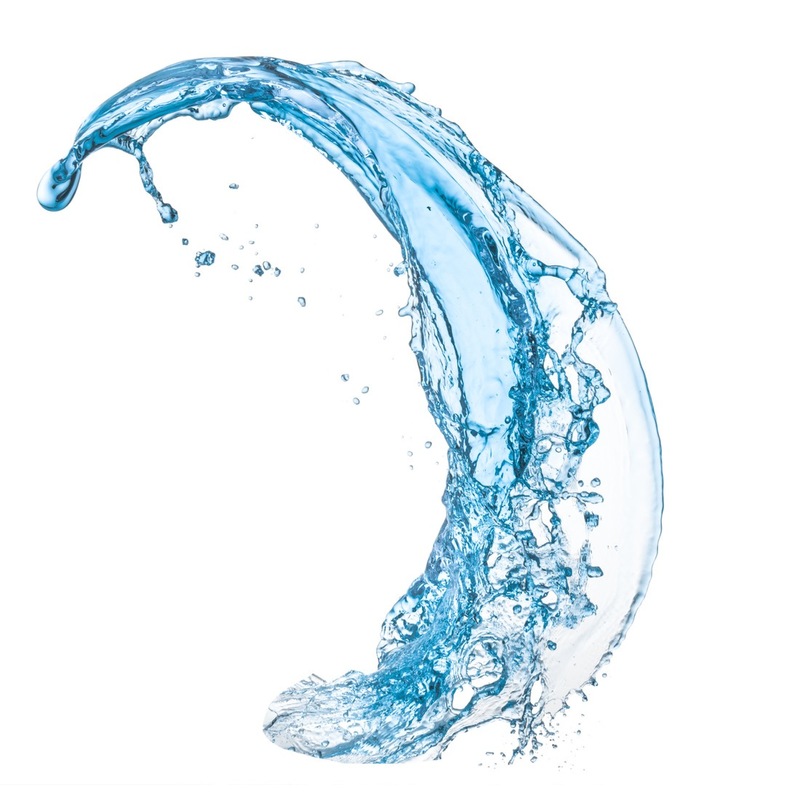 We are trained, certified, experienced & equipped to handle all of your water damage needs. From initial response to reconstructive completion, we are the experts who know what needs to be done and have the expertise to follow it through completion.